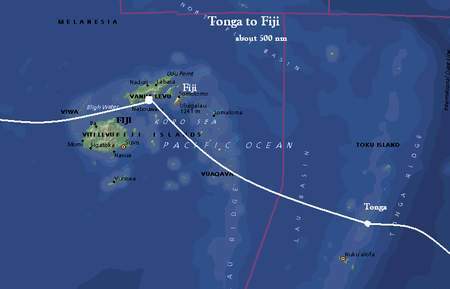 In November 2003, Aragorn joined a round the world cruising rally sponsored by Blue Water Rallies Ltd. We joined the rally in Antigua, West Indies. 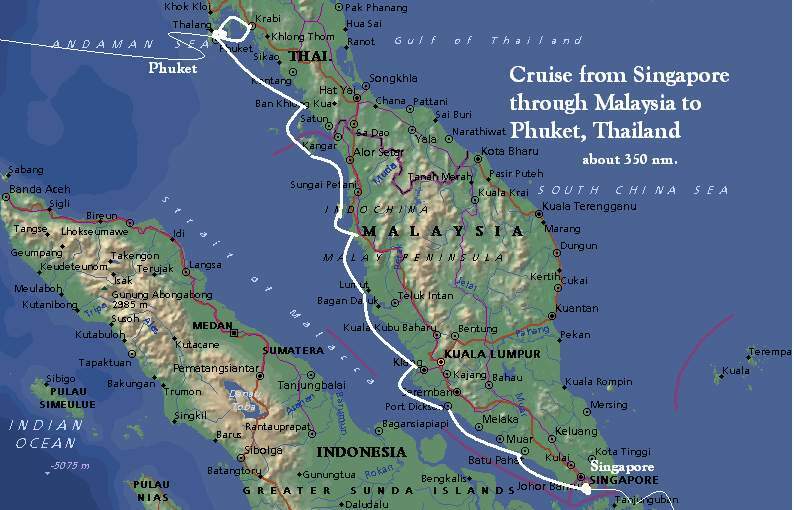 The trip has taken us from New York, south through the Panama Canal, through the Pacific and Indian Oceans, and then through the Suez Canal to the Mediterranean Sea. After the rally left off in Crete, we cruised the eastern and western Mediterranean in two summers. 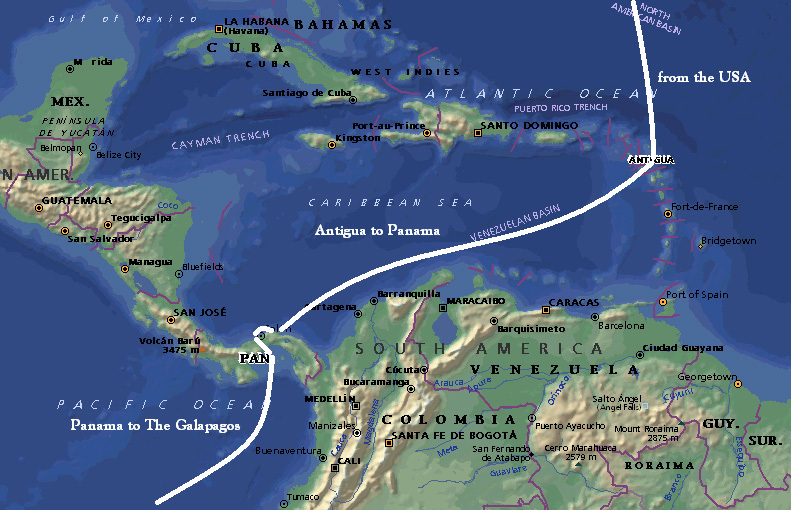 By the fall of 2006 we jumped out of the Med and crossed to Antigua, crossing our outward bound track and completing the circumnavigation on 7 December 2006. Now that we are in the Caribbean, we intend to cruise here for the rest of the winter. In May we plan to sail ARAGORN north, back home in Larchmont, NY. 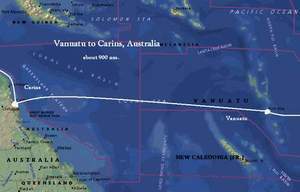 The following shows a list of our passages, length of each leg, departure and arrival dates, with comments included on completed legs. Click on the maps to view each route! Arrived in Antigua Nov. 13, after a quick (four hour) stop in Bermuda on Nov. 6 to take on fuel. 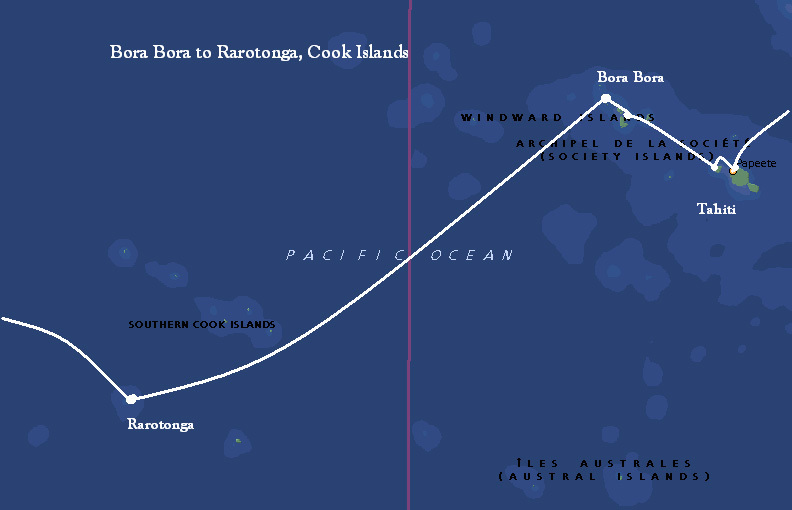 We had to beat upwind for 10 of the 12 days on passage! Fortunately, we encountered no winds over 22 knots other than in brief squalls. All went well! 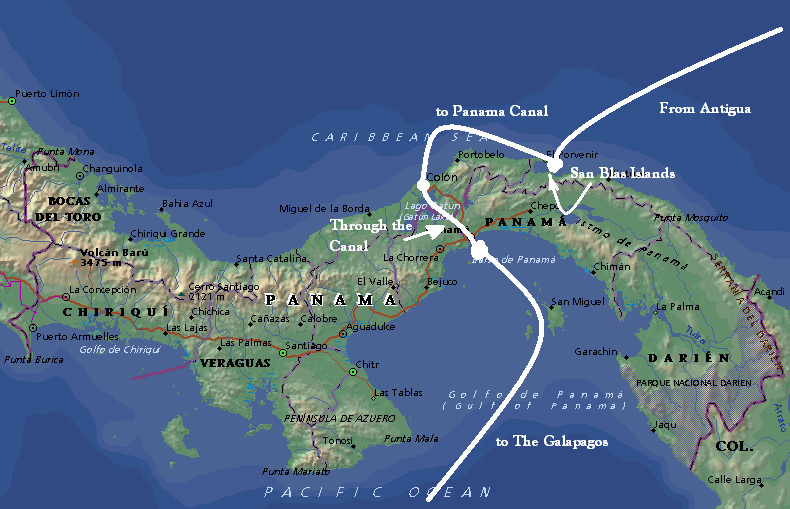 From Portobello, sailed to Colon, at the Atlantic side of the Canal on 11 Feb'04. 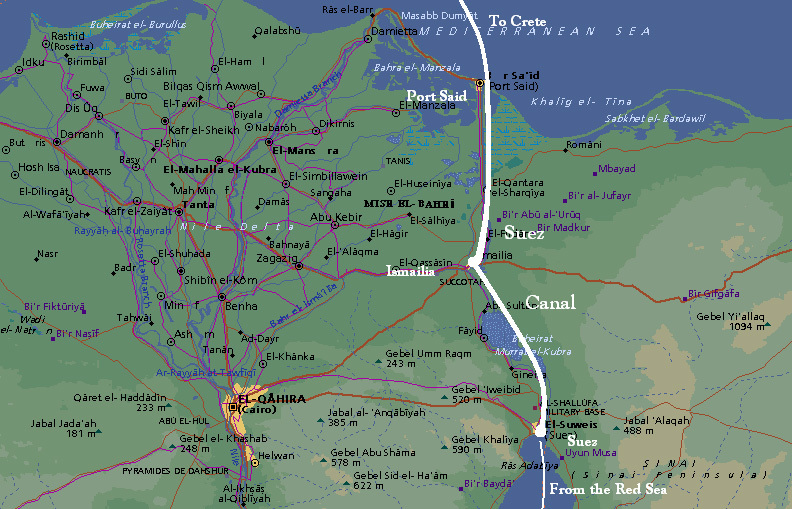 Transited the canal on 14 Feb 2004. 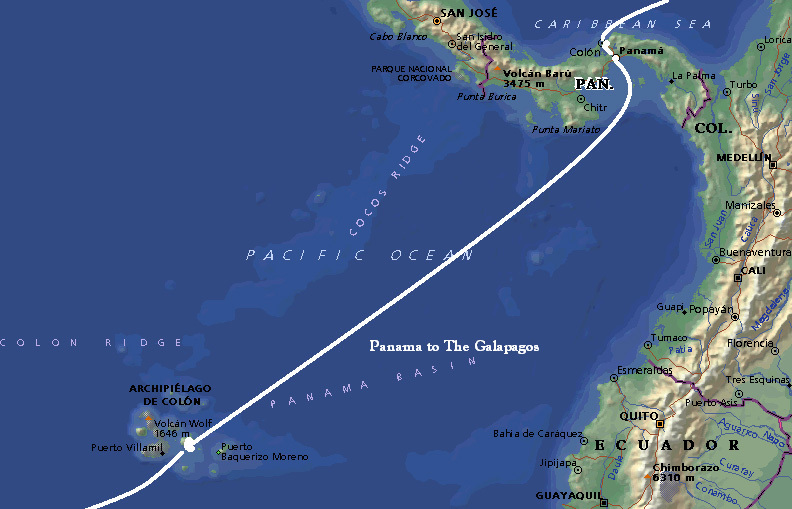 Panama to the Galapagos Islands. About 850 nm. 29 Feb '04 6 Mar 2004. 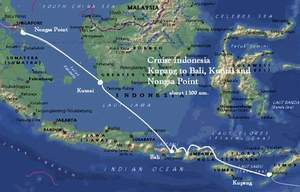 After a passage with fast conditions one day, good sailing on three others, and slow, ITCZ conditions the other days (read motorsailing). 5 Apr 2004. Finished the longest passage in a good time of 18 days, 9 hours, 39 minutes. 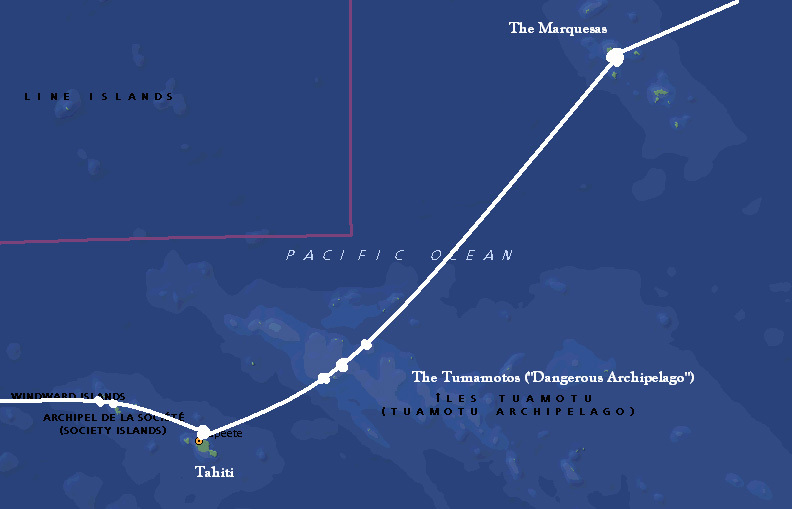 The Marquesas to Tahiti, via Tuamotus. About 640 nm. 12 Apr '04 3 May '04. After a quick three day passage from the Marquesas, we cruised through four of the Tuamotus - enchanting atolls with motus on their perimeters. 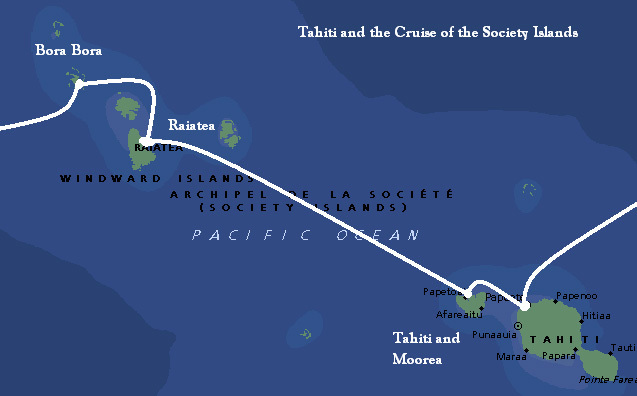 Then an overnight to Tahiti, the crossroads of the South Pacific, and a Mecca for many cruisers. 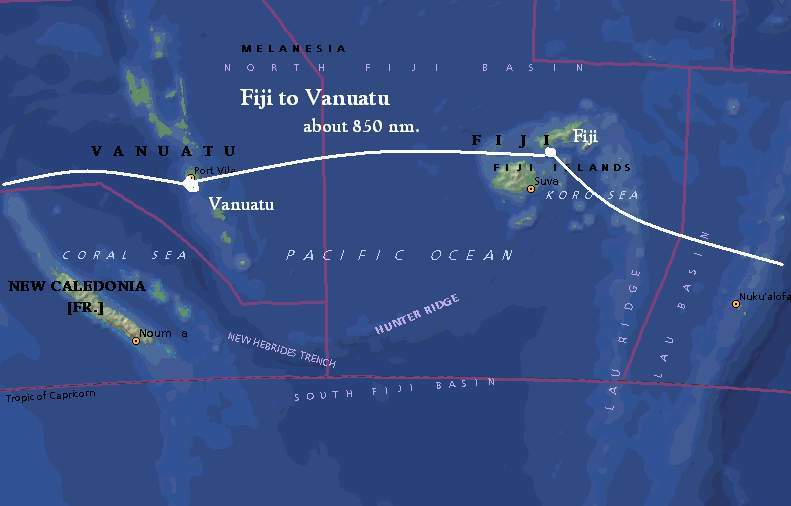 10 Jun '04 (one day added after crossing the International Date Line). Not a bad passage of nine days. Fast at the start with 15-20 knots from aft, but last few days were calm with rain! 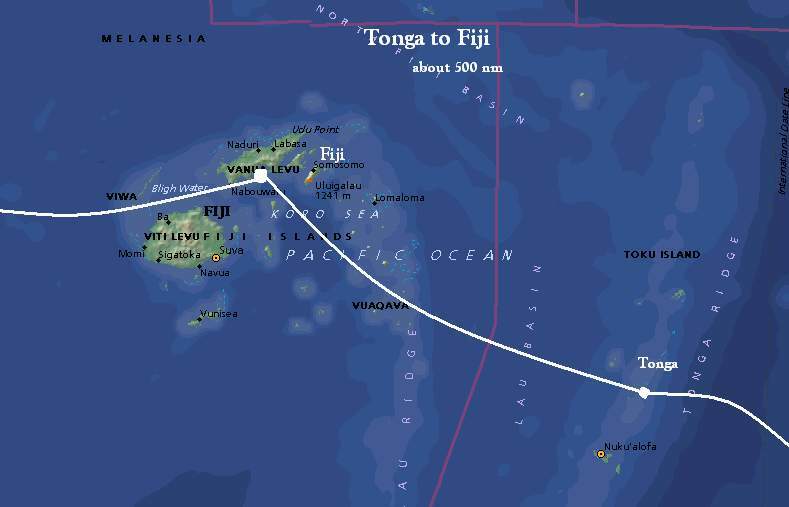 Tonga to Fiji. About 500 nm. 2 Jul '04. A slightly lumpy passage as a front came through, but we stayed north to avoid higher winds and get a good slant after the shift. Slowed down at the end to avoid reef navigation at night! 30 Jul '04. Nice, fast sail with good SE trades initially. Wind later dropped and moved aft, calling for tacking downwind in light airs. Main and motor at end. 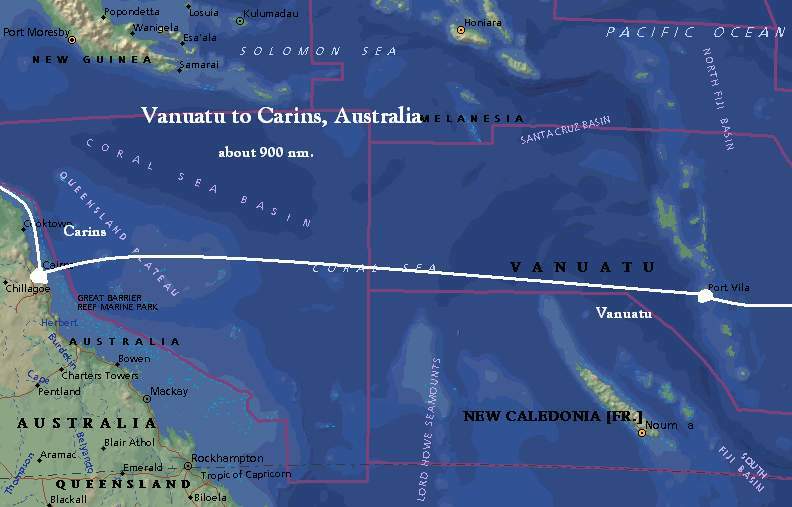 Vanuatu to Cairns, Australia. About 1350 miles. 7 Aug '04 15 Aug '04. Nice winds for most of trip, SE trades from 12 to 20 kts. A bit slow, motored last day or so. 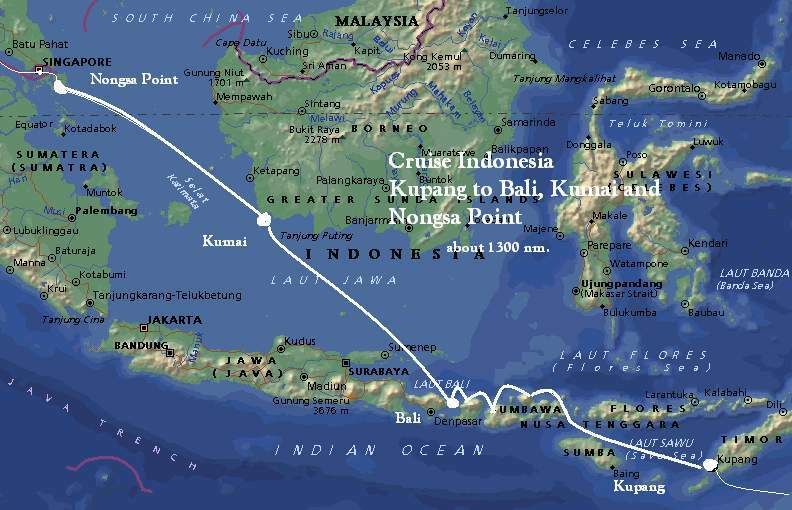 Weather is cold, especially at night, despite being only 17 degrees off the equator! Hat and fleece. 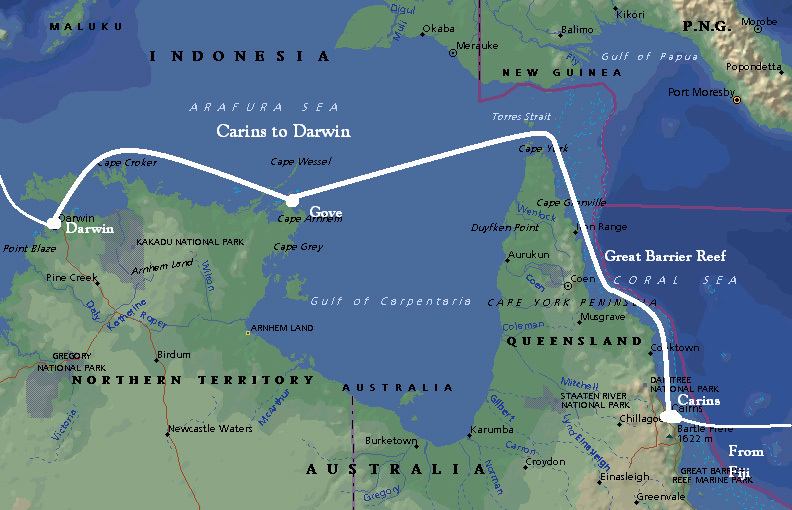 25 Sept '04 Beautiful cruise up the inside of the Great Barrier Reef to Cape York. All daysailing with 15-25 knots from SE after the first few days. Over the top had 15 SE for first half, then blowing 25-32 for all but last day. Darwin to Kupang, Indonesia 3 Oct '04 6 Oct '04. Light air for most of the time meant main plus motor. Most afternoons and early evenings had enough winds to sail. Calm passage. 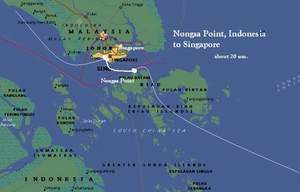 Nongsa Point to Singapore 17 Nov '04 Shortest leg - about 20 miles! 17 Nov '04 Got some sailing in for about two-thirds of the trip! Had to have engine on to cross the busiest shipping lanes in the world. 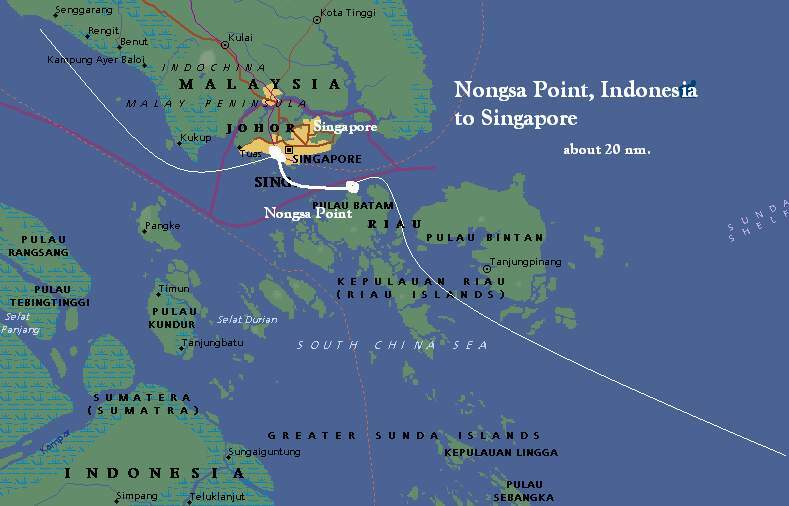 Dodging VLCCs, regular oil tankers and smaller ships, down to small launches. Cruise Malaysian coast to Phuket, Thailand 26 Nov '04 10 Dec '04 An interesting trip with stops at Port Dickson, Langkawi and some smaller islands. Finally getting out of equatorial ITCZ and have some wind once in a while. 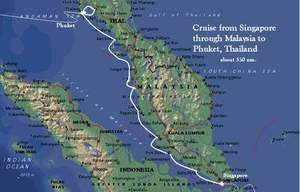 Phuket to Sri Lanka. About 1100 nm. 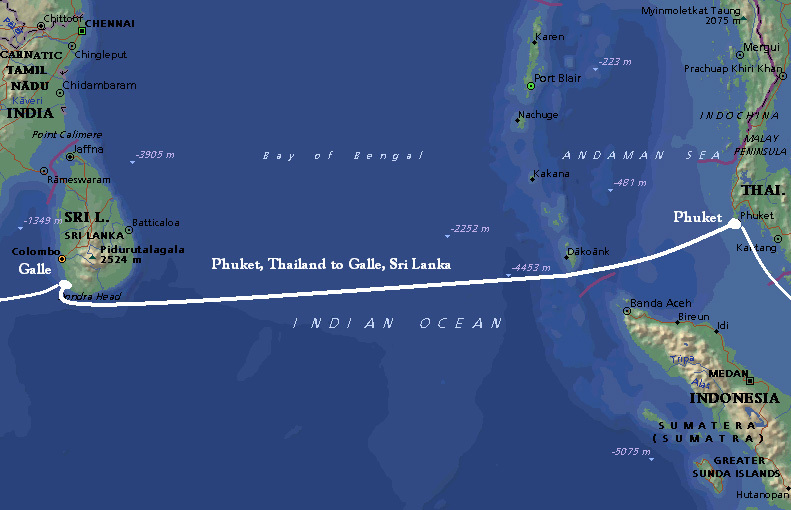 Changed to Phuket to Cochin, India 1500 nm. As the Tsunami devastated Galle, Sri Lanka, our original planned stop, the Rally organized a stop in Cochin, India as a replacement. Initially slow, then boisterous, as unsettled weather between the Andaman Islands and Sri Lanka deepened into a tropical depression. ARAGORN was lucky enough to outsail the weather, but some rally boats had tough going. 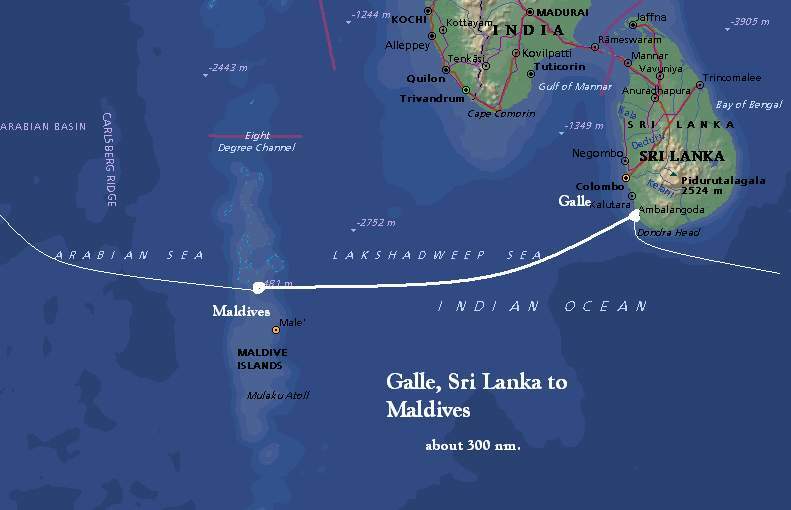 Sri Lanka to Maldives. About 300 nm. 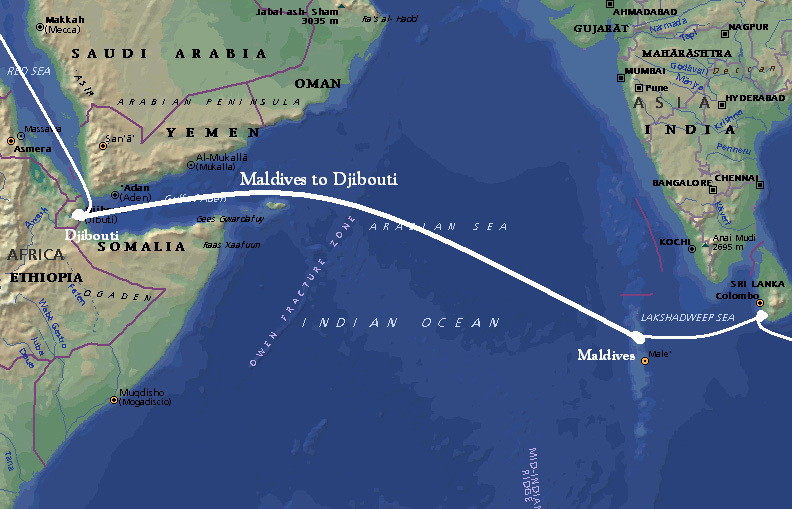 Changed: Cochin, India to Djibouti, Djibouti. 2050 nm. Started with enough fuel for 5 days of 14 day est passage. Exciting times as we had to get fuel from other boats plus one ship. Gave fuel to slower boats. 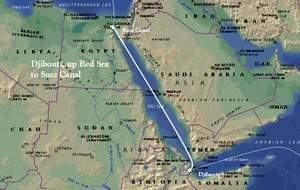 Sailed in convoy through Gulf of Aden to avoid pirates operating from Somalia and Yemen. 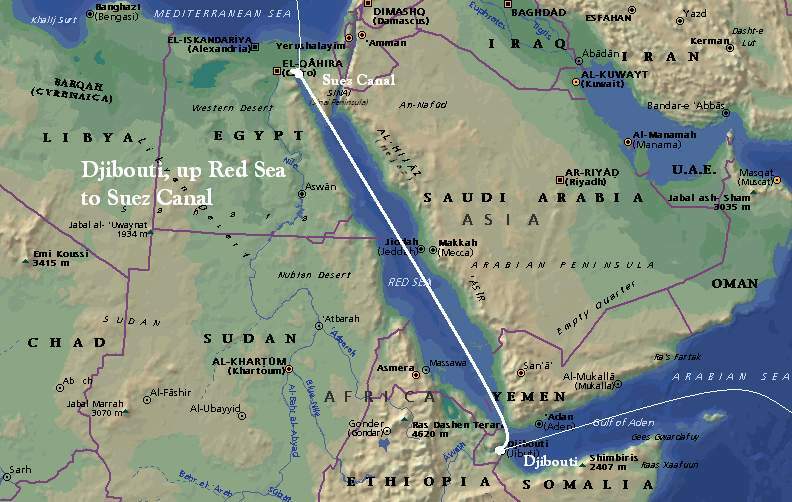 From 17 Feb to 1 Mar made it from Djibouti to El Gouna, about 200 miles shy of entrance to Canal. Exciting leg to say the least. Had 30-40 kts WHG from the SSE at S entrance of Red Sea, thereafter mostly lighter, except for two exiting days of 25 kts on the nose. Happy to be in Abu Tig Marina, El Gouna to do R&R. See Photo Gallery for more info. Motored up first half of canal on the 3rd, but stayed an extra day at half-way stop to time the wind in the Med. Very good sail to Ag. Nikolaos, Crete once we left canal (without stopping) at Port Said. Generally reaching/running in 20kts or so, boat moves fast. Only one squall to 37 kts, but it ended quickly. Cruise Mediterranean Sea. 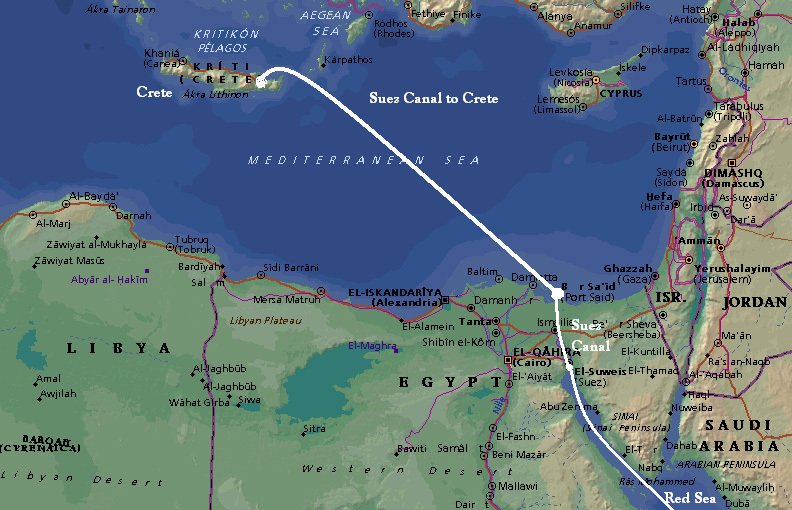 (Part I) First stop from Crete is Bodrum, Turkey, sailed on 13 and 14 April. Good sail, but saw 40kts AWS running away from squall off Kos (est TWS of 48). Big williwaws off big islands. During the Summer of '05, we sailed from Bodrum through some of the Aegean Turkey, then through Greek Islands in the Aegean to Athens. 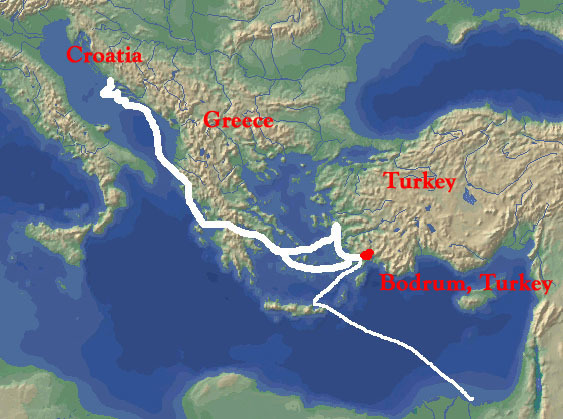 Then through the Corinth Canal through the Ionean Islands and then to Croatia. We cruised through Croatia, meeting up with old friends. Finally we sailed back to Bodrum where we hauled ARAGORN for the winter. Cruise Mediterranean Sea. 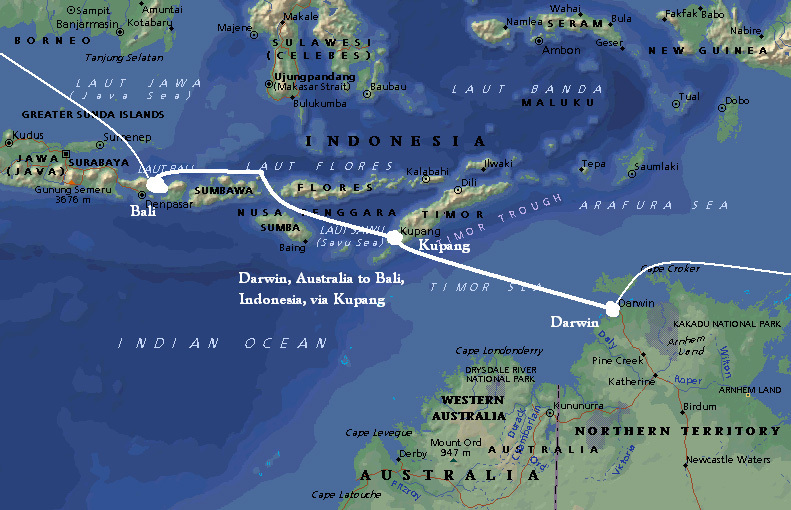 (Part II) Early April 2006 through September 2006 We relaunched ARAGORN in Early April and quickly sailed through Greece to Sicily. There we began to cruise, sailing up the western coast of Italy as far as Elba. Then we backtracked to Rome, then out to Sardinia and Corsica, eventually making our way to Nice. After cruising southern France we sailed on to Barcelona, then Menorca and Mallorca. Finally we moved along to Gibraltar by early September. First leg was a relatively fast trip, with good sailing once clear of the Straits of Gibraltar. Only motoring a bit at the end. We were very happy, as all the motoring in the Med got us wondering if we were becoming a powerboat. But ARAGORN showed her speed again. 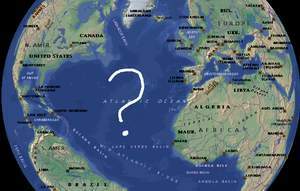 The second, trans-Atlantic, leg was slow, and our longest passage in time, 19 days, 5 hours, if not in distance. Slow in the beginning and toward end. But celebration when we crossed our outbound track off Falmouth, Antigua. 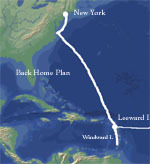 Plan: Sail the Leeward and Windwards in winter 2007 and then a spring trip back to the States. As it is still cold up north, we plan to sail in the Caribbean. 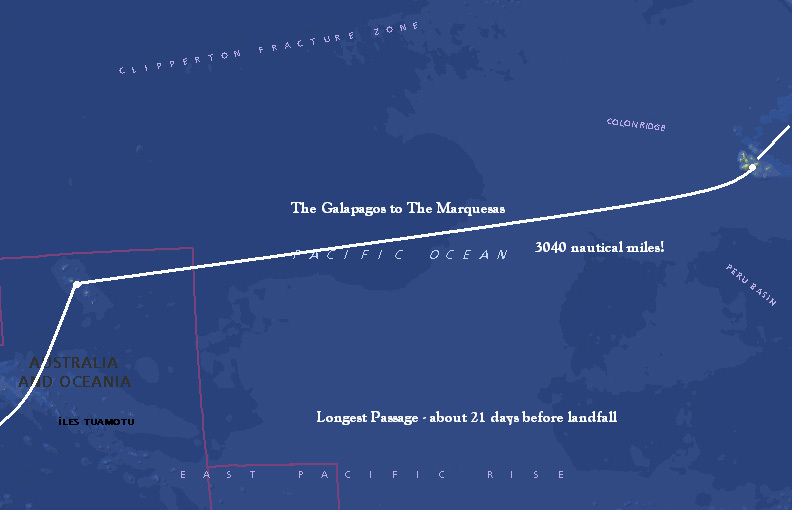 Then, around May, we plan to passage north, eventually to New York and ARAGORN's home! 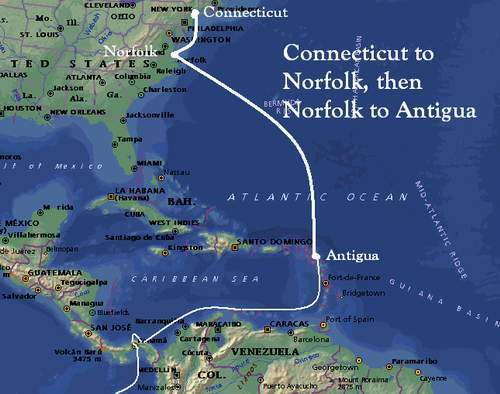 We hope to make a graduation in Norfolk, VA in late May, then cruise our way north to Larchmont Yacht Club, where ARAGORN can be on her mooring.